JUST BOUGHT YOUR OWN BOARD? CONGRATS! HERE ARE SOME HELPFUL TIPS FOR YOU! Care Tips for New Owners:) You just bought your first Standup Paddleboard! Congratulations! It is an amazing gift to give yourself or to someone! It is also an investment so lets take care of your board properly! It is important to understand how to properly care for your board, keep it watertight and functioning as you want to be able to paddle whenever you want with the least amount of maintenance. That being said, I have put together a few tips for you to follow. 1. Buy a board bag! This is really important! Look for one that fits your board well. I recommend getting it from the same company that made your board as it will be a seamless fit! Or you can get a custom bag and make it your own! Here is one we are familiar with, vitaminblue.com/product/custom–board–bag-made-in-u-s-a/2. 4. While out for your paddle be mindful of your surroundings, whats around you and under you as all rocks are not marked off for SUP! Look out for those rocks! 5. 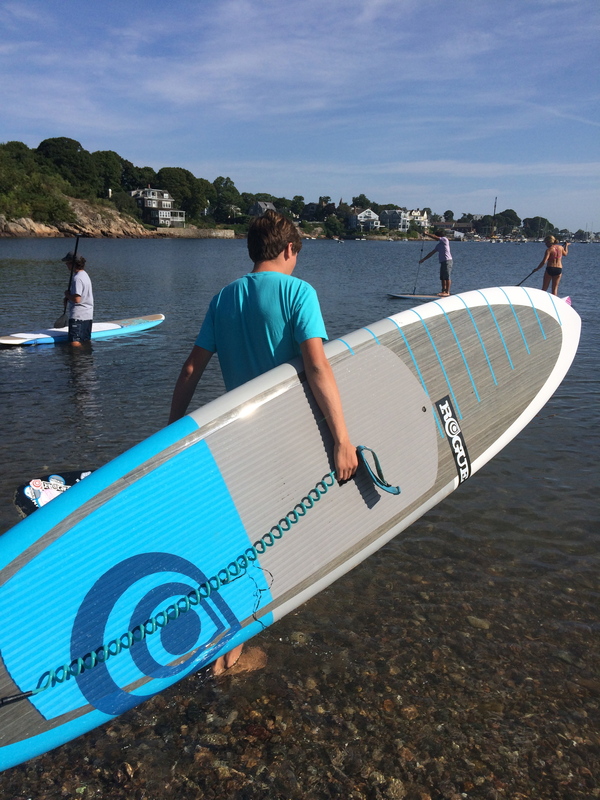 After you paddle take a minute to check out your board, make sure you don’t have any dings that could let water into your board, if you do, give us a shout! Also is super helpful to hose off your board with fresh water. If your not around fresh water I have actually seen my paddle friend take all her boards to the self serve car wash station and give them a a good wash down there! 6. SUNSHINE! we love it but your board not so much…. don’t leave your board in the sun for extended periods of time. Anther reason to get that board bag but if you don’t have one and keep your board on the roof of your car, then grab board SPF. This product can be picked up at most marine shops!